Family Tech: Family Tech now appears in Washington Family Magazine too! 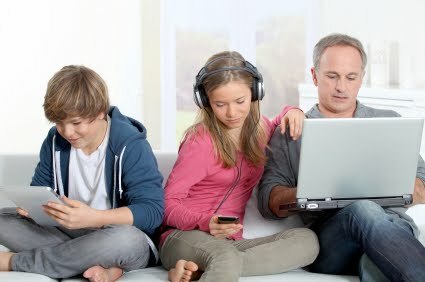 Family Tech now appears in Washington Family Magazine too! 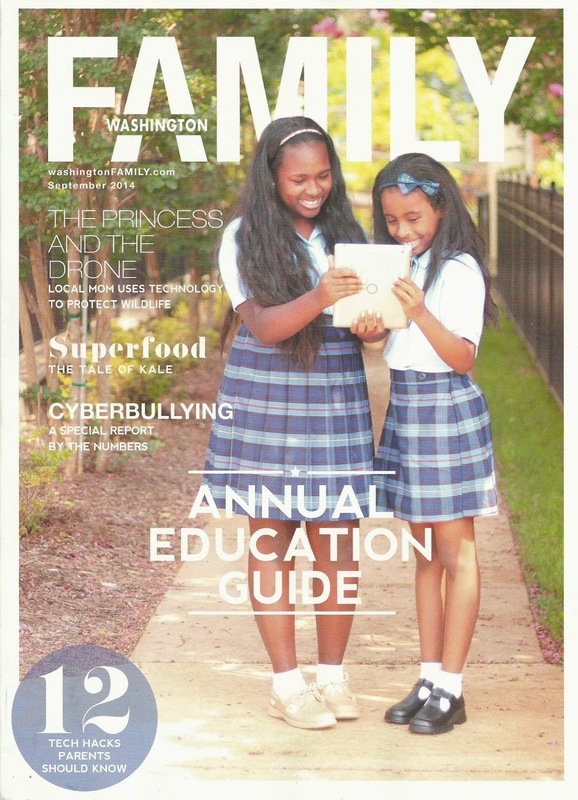 Starting with the September issue, Family Tech also appears in Washington Family Magazine. You can find the magazine at these locations. It will be a column that previously appeared in the Prince William Today newspaper, so if you have discovered Family Tech through the magazine, and want to read more Family Tech, be sure to pickup the paper each week. You can subscribe to a digital version or have it delivered.